I love the warm weather. It seriously makes me so happy. Sunshine does some amazing things, my friends. I mean, I feel like all Winter I hibernated and now we’re BACK. Ya with me? Like last night for example. We went into Boston and had the best dinner at Wink & Nod. The concept is really cool- it is essentially a rotating kitchen where every 6 month a new chef runs the kitchen and experiment with creative and bold dishes to pair with their cocktails. This month the Chef Patrick whipped up some amazing cuisine inspired by the Philippines, Malaysia, Japan, Thailand, and many more. It was a seriously awesome night with some amazing #Boston bloggers (so so full). Love to the awesome Sarah from Sarahfit and all the talented ladies I met- Monica, Katie, and Becky! So speaking of warm weather and fun Spring and Summer night’s out, let’s get the grill ready to go! I mean, I’ve fully taken advantage of the warm weather/no oven cooking the past few days. 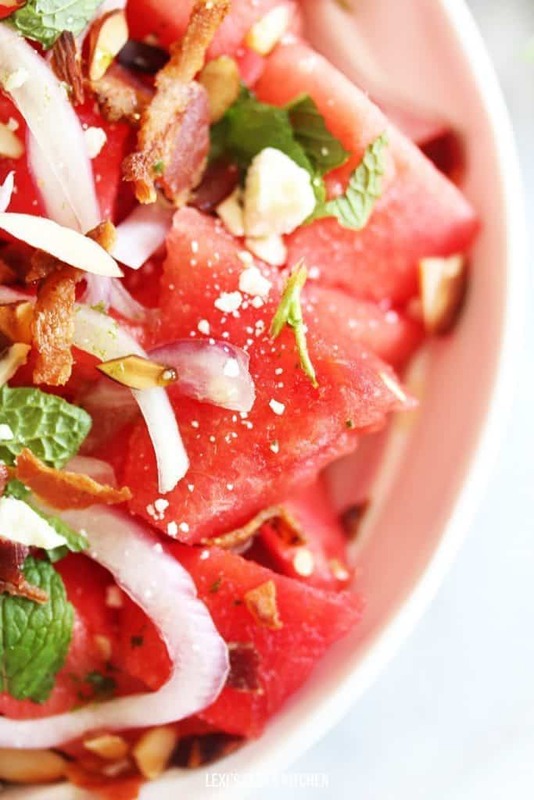 The absolute perfect refreshing side is this watermelon salad. Seriously. So perfect. 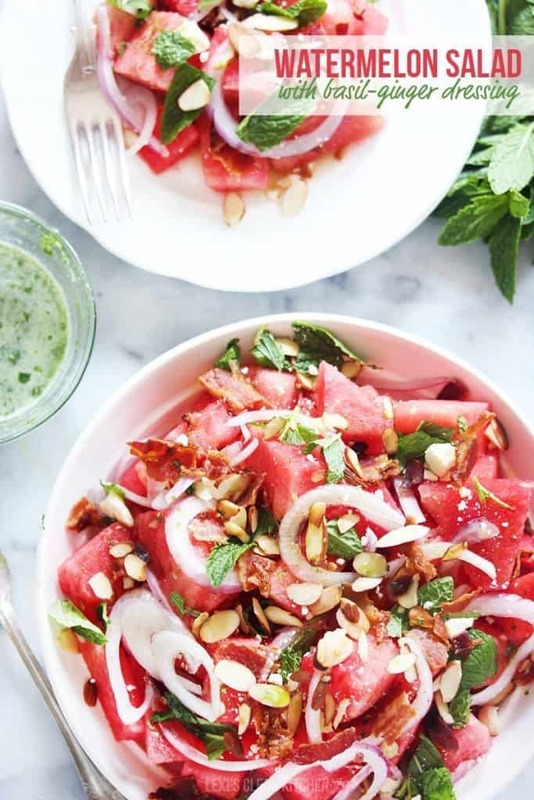 This watermelon salad is packed with the perfect warm weather flavors: Sweet watermelon drizzled with delicious olive oil, garnished with toasted almonds, bacon, mint, sliced red onion, and a sweet Basil Ginger Dressing. 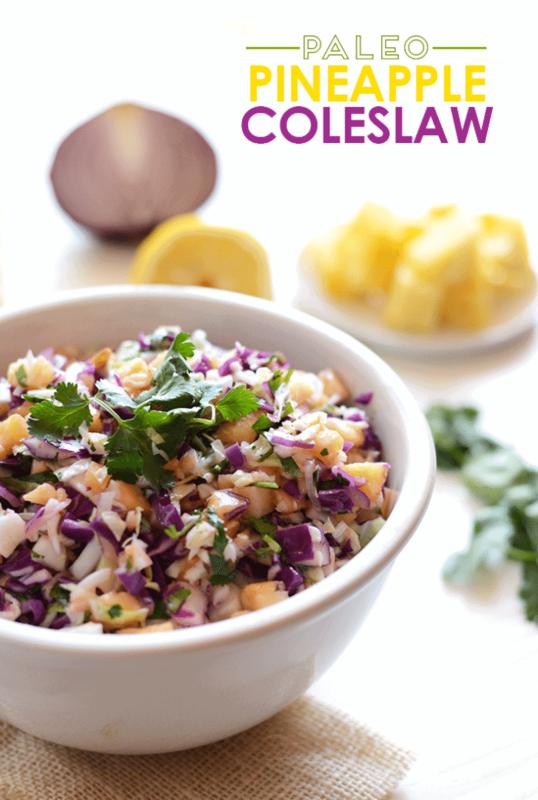 This will be a BBQ hit all summer long! 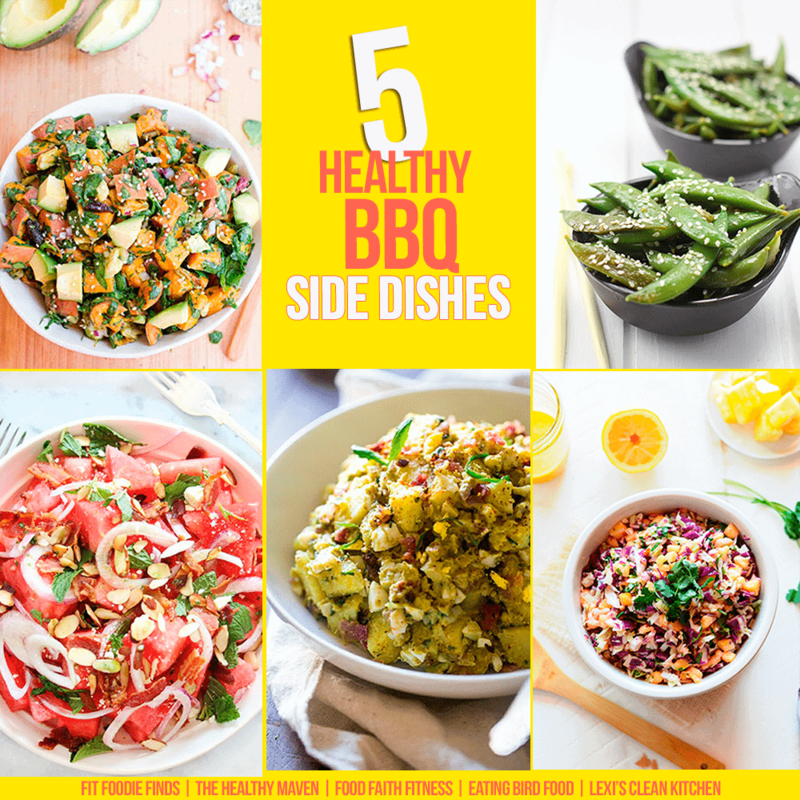 My blogger friends and I are back to bring you BBQ sides that are perfect all Spring and Summer long. 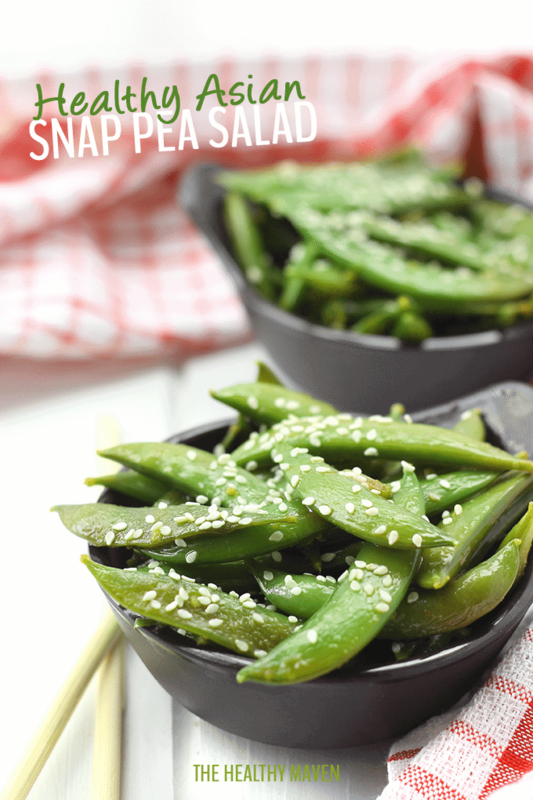 You really cannot go wrong with these, they are all gluten and dairy-free and veggie-packed! Have 15 minutes or less? 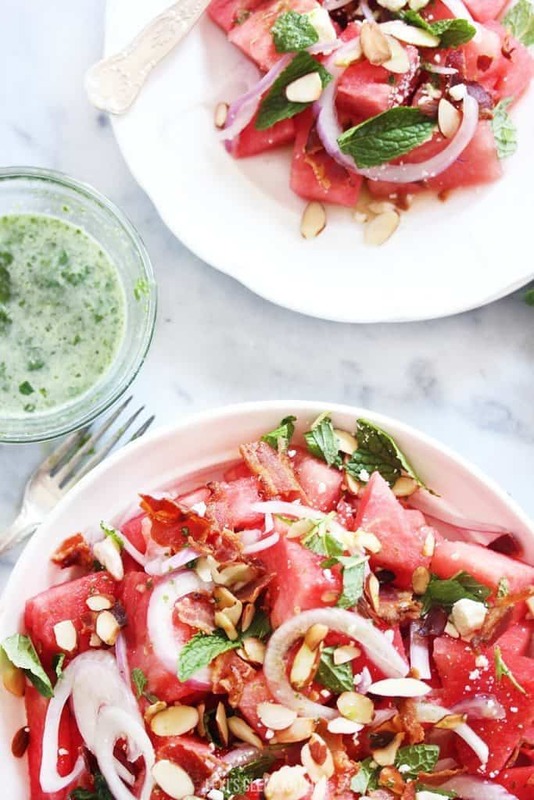 My watermelon salad is the perfect combination of savory and sweet, and screams SUMMER (okay, Spring). 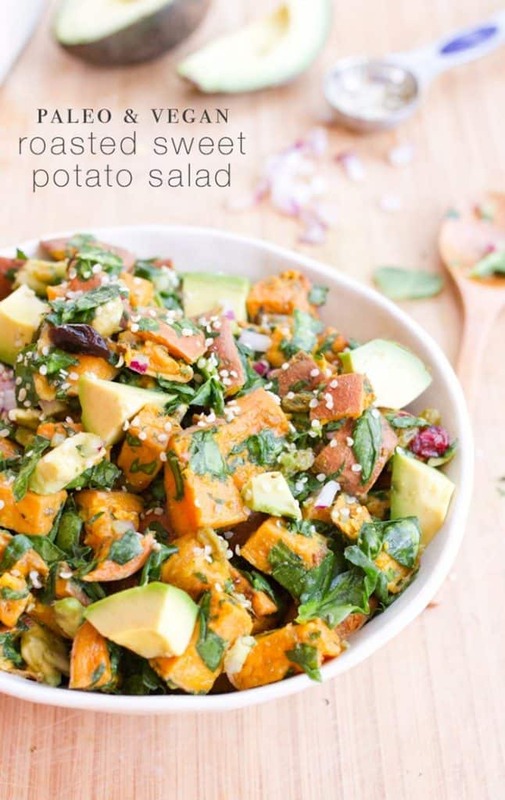 I think this may be my new favorite recipe from LCK! It’s so creative and out of the box from standard BBQ sides. I cannot wait to try it! <3 <3 Thank you love! I wanna meet Sarah FITTTTTT. Confession. 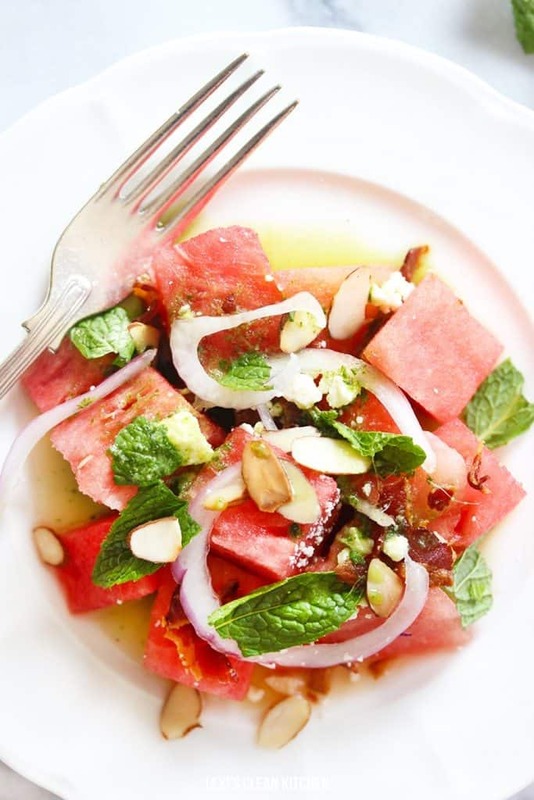 I’ve never heard of watermelon salad, but Davida said it’s a thing. So this thing needs to happen in my kitch. Meow. 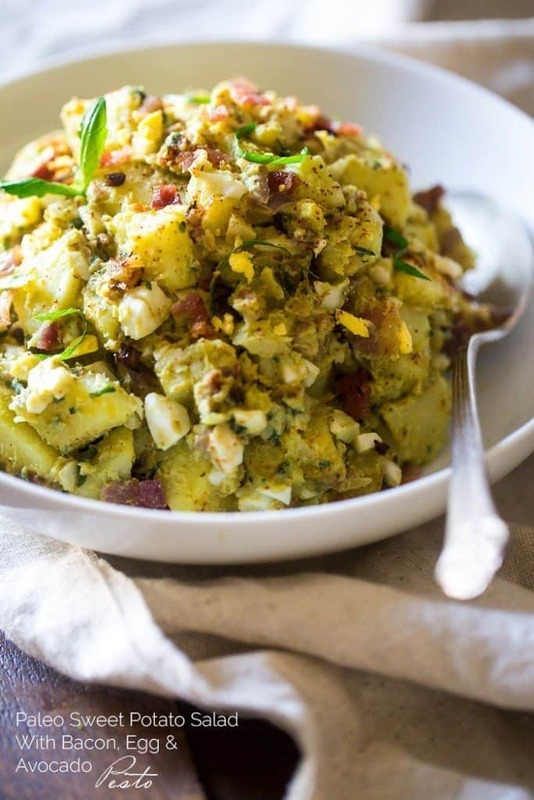 That Basil Ginger Dressing is EVERYTHING I want in life! Hello refreshing! This looks so refreshing Lexi, I had a watermelon and feta salad before but not one with this amazing sounding dressing! This looks so refreshing! 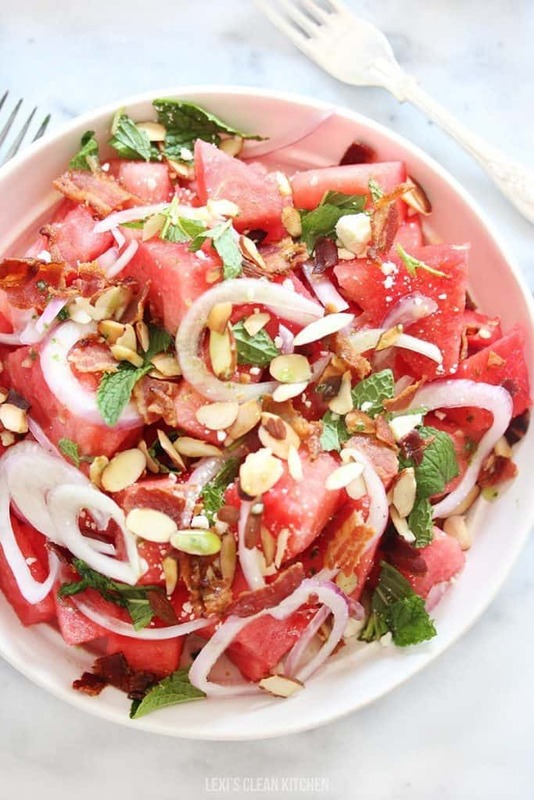 I have been wanting to try watermelon in a more savory application. It was so fun having dinner with you last night!! Could brown rice syrup or barley malt syrup be substituted for the honey? 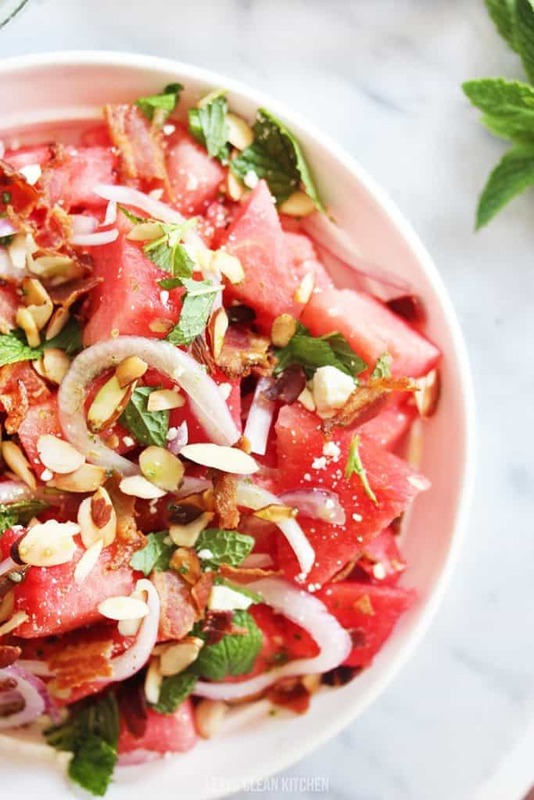 I love combining watermelon with a salty component so I know I’d adore this salad. And the photos are so pretty.